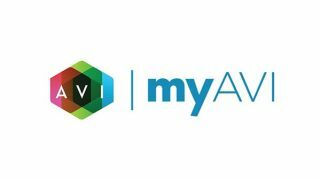 AVI Systems launched the first component of myAVI, a personalized learning management dashboard where AVI employees can access educational resources, both online and in person. Initially, myAVI will focus internally on AVI employees, but will be open enrollment to customers, manufacturers, and students in summer 2017. In addition to AV-related courses, a personal and professional curriculum will be available, agnostic of industry and job role. As myAVI grows, IT-related tracks, project management courses, and other relevant sales/technical courses will be added. Harnessing the experience of internal subject matter experts, AVI veterans share their company knowledge to new employees through short videos, not necessarily found in textbooks or current AV-related curriculum. Transitioning this knowledge to new hires not only fosters AVI culture, but exposes them to years of client interactions in an early onboarding process.